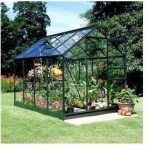 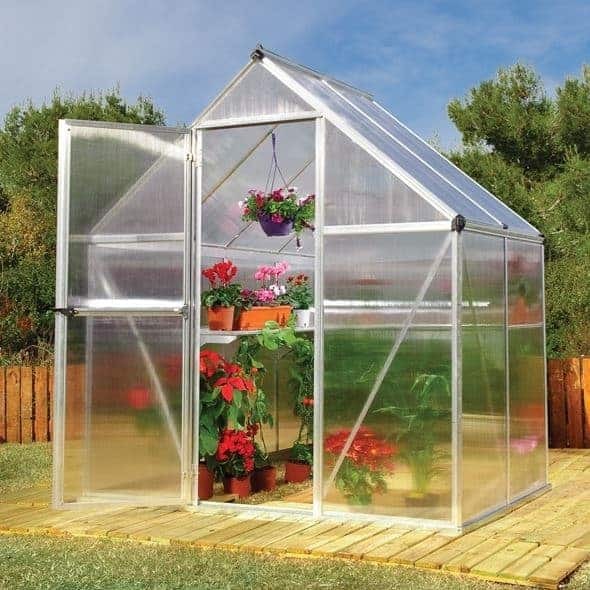 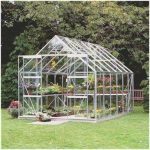 This 6 x 4 silver polycarbonate greenhouse has massive protection against harmful UV rays due to that polycarbonate glazing. 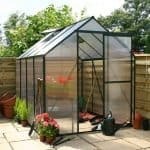 This brings you peace of mind, as you know that your interior is safe from the harmful cracking and peeling that can come with UV impact. 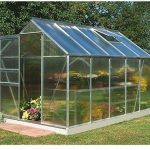 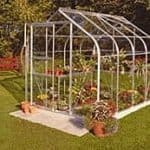 That twin wall polycarbonate glazing also retains temperature too, so you are looking at a unit that insulates your plants throughout the winter as well. 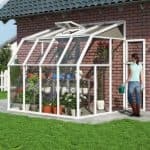 There are also twin rain gutters for added protection against rainwater.